Shamrocks, Green Beer and Corned Beef Cabbage…Saint Patrick’s Day is on March 17th! Whether or not your Irish, March 17th each year is a global celebration that many come together to enjoy, and it’s all about having fun – so you know that International Drive has a few recommendations for celebrating Saint Patrick’s Day like never before! 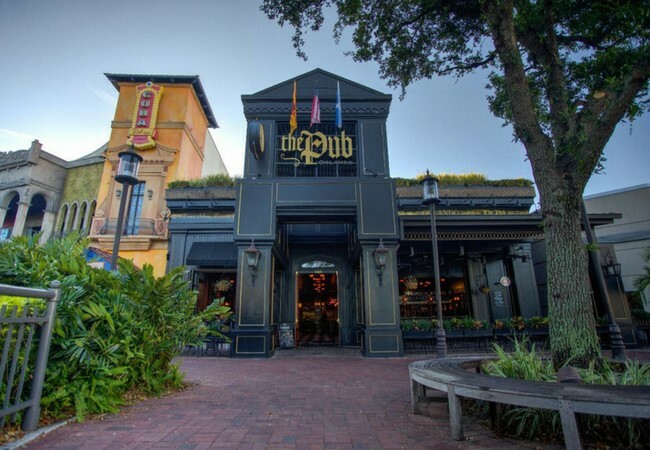 The Pub Orlando, featuring Orlando’s first ever Pour Your Own Beer Wall – may be just the place for you to get your Irish celebration started! The Pub Orlando is an authentic British Pub, and they tend to go all out for St. Patrick’s Day Weekend. We’re talking all-day drink specials on March 16th and 17th, and don’t forget to set your alarm and get the party started early! Experience all the hype around a Kegs & Eggs event and kick the day off to a wild start at 11 a.m. Between the live music and DJ, you’ll be dancing a jig in no time! Celebrating the Irish is always done right at O’Shucks Pub & Karaoke Bar! Voted one of Orlando’s best karaoke bars and the best pub in the Orlando Weekly Magazine, they’re all about making your Saint Patrick’s Day celebration one full of good times and good rhythm. 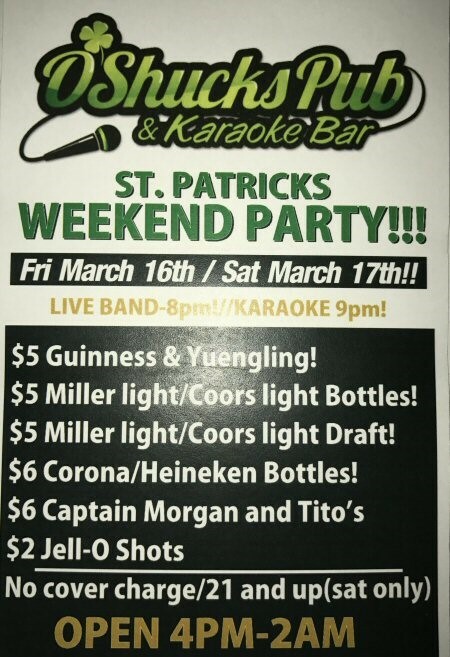 Get your sing on and enjoy some irresistible drink specials! The Lucky Leprechaun Irish Pub is I-Drive’s only Irish owned and operated pub, so it is only fitting that they will be putting together a special event for everyone looking for a place to celebrate St Patrick’s day this year. Indulge in none other then corned beef & cabbage, Irish stew, or Fish & Chips while you enjoy live tunes all day long. To finish off your celebration, the Lucky Leprechaun will be hosting some very talented ‘Irish Echoes” Dancers and Musicians.Home to the official Celtic Supporters Club, the Guinness Perfect Pint Award, and the Golden Tap Award, this St Patrick’s party is sure to be Hatchet! 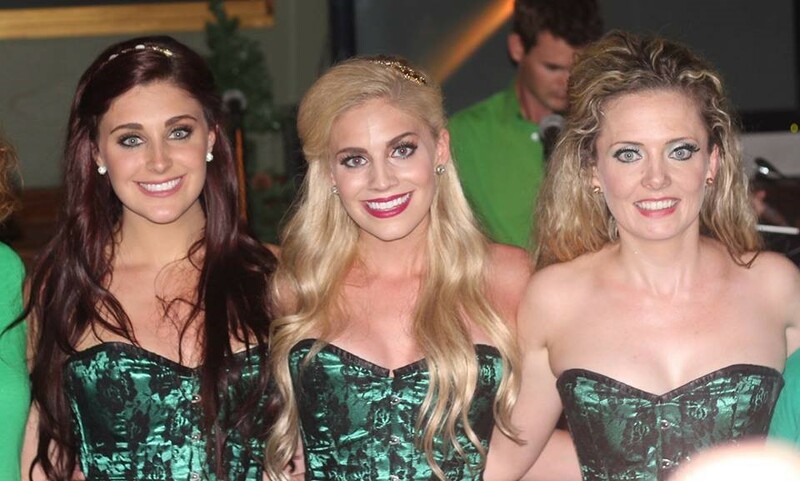 Best known for their dueling baby grand piano shows and interactive live music performances – your St. Patrick’s Day at Howl at the Moon will be sure to have you singing, clapping, stomping, and dancing for joy! 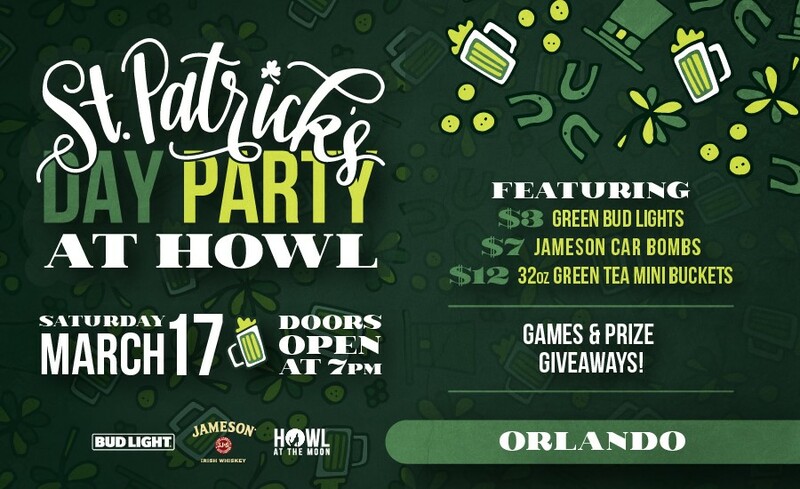 From green beers and car bombs, to green tea mini-buckets, games and price giveaways, the St. Patrick’s Day Party at Howl has all kinds of St. Patrick’s Day shenanigans going down on March 17th! The party starts at 7pm, so come on out and let the luck of the Irish shine down on you at Howl at the Moon! Want to check out all the St Patrick’s Day festivities taking place on I-Drive this weekend? Check it out here. Where ever your St. Patrick’s Day weekend takes you, we hope your celebration is full of faith, hope, love and luck.